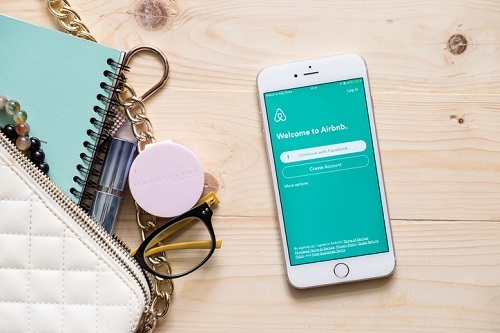 With over seven million listings worldwide between them, it’s no secret that Airbnb and VRBO are serious challengers to traditional hotel chains who now have to vie with the sharing economy companies for travelers. Yet despite being around since 2008 for Airbnb and 1995 for VRBO, property owners listing their homes on these sites have risks that many carriers are still unwilling to cover, making it difficult for brokers to find coverage for their short-term rental clients. Using his 15 years of experience in the insurance industry, Pettyjohn developed a policy specifically designed for short-term vacation rental properties that acts as an actual business policy, similar to what a coffee shop or grocery store might have. He compared the Airbnb insurance market to another market that, a long time ago, was also up-and-coming before going mainstream. The risks with short-term rentals are manyfold – first, the fact that a single family home is operating as a hotel and lacks sufficient data on how many guests are coming every year as well as the likelihood of somebody being injured and suing the owner makes the insurance market nervous. “When you allow someone to stay at your vacation rental property, you are essentially opening yourself up to hospitality law,” explained Pettyjohn, adding that Hilton hotels have smoke alarms, regular inspections, a bar to grab on to when people get in and out of shower, wide doorways, and wheelchair accessibility, among other features that bring the property up to code. These types of exposures won’t be addressed in a standard homeowners’ policy or landlord policy, so a whole new window of insurance opens up, especially as appetite for coverage among carriers remains low. “This is a new market and insurance companies don’t like to insure things they don’t understand,” said Pettyjohn.